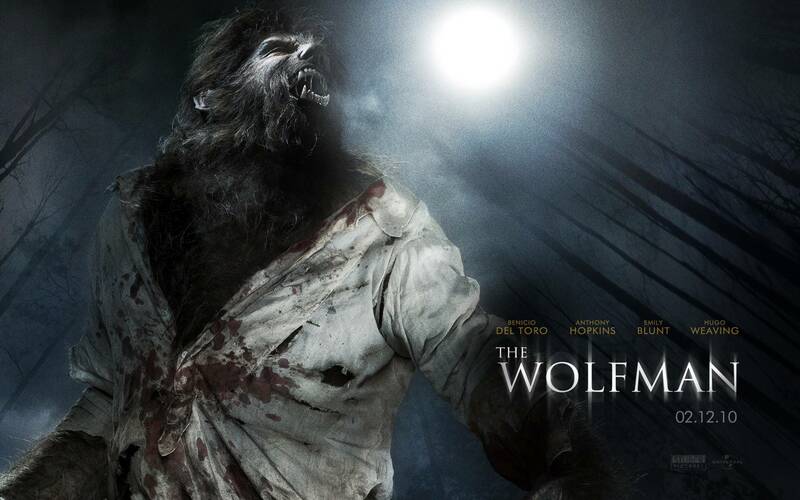 the Wolfman. . HD Wallpaper and background images in the hombres lobo club tagged: werewolf wolfman 2010. This hombres lobo wallpaper might contain signo, cartel, texto, pizarra, letrero, lippizan, lipizzan, lippizaner, lipizanos, lipizzaner, and convention.